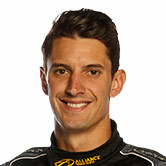 Nick Percat says the characteristics of Brad Jones Racing’s new engine package is making racing his Supercars rivals “a little easier”. The Albury-based Holden squad moved away from long-time partner Noonan Race Engines at the end of 2017 to join the list of customers of the Triple Eight-preferred KRE. After a quiet start to BJR’s new alliance in Adelaide, Percat enjoyed a strong run at Albert Park a fortnight ago, ninth his lowest result in any session and taking a pair of race podiums. 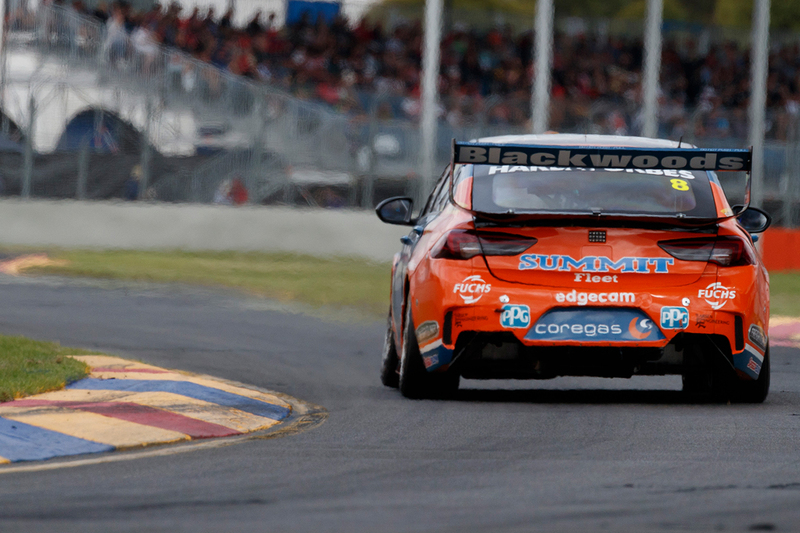 This weekend’s Tyrepower Tasmania SuperSprint is being contested at Symmons Plains, where speed down the long back straight heavily influences lap times. Rather than the switch delivering a clear boost in outright performance, Percat says it is helping in other areas. “We’ve got a bit of a close relationship [with KRE] now and some of the data we’ve seen is definitely encouraging,” Percat said on Fox Sports’ Supercars Trackside. “It showed at the Grand Prix, just being able to race people a little easier. 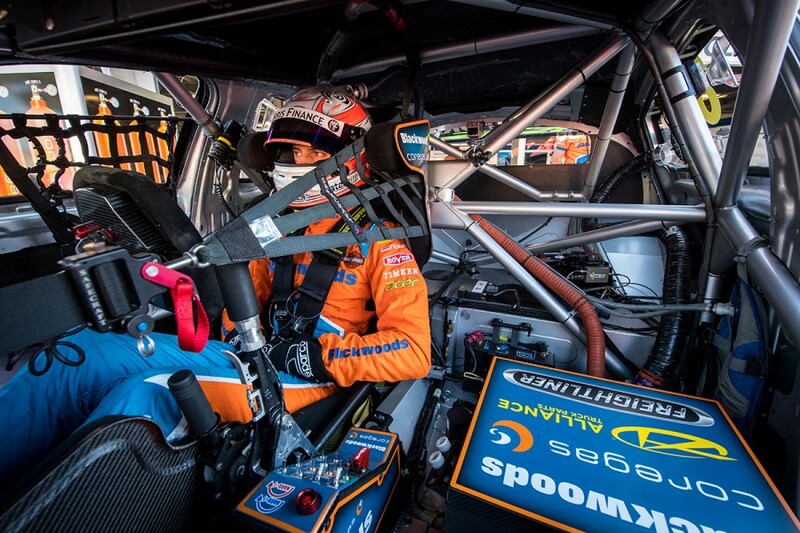 “It’s not like the old engines we had were slow, it’s just where the power’s delivered and knowing you’ve got the same engine as the guy (Jamie Whincup) with number one on the door’s a big step. BJR’s new team manager Peter Vale is nearly six months into the role, having replaced long-time chief Chris Clark last October. Vale spent more than 25 years working in the UK, including with the Williams and McLaren Formula 1 teams. 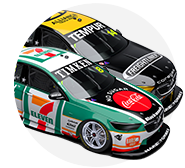 Percat, who reverts to Blackwoods backing this weekend after his Tempur livery in Melbourne, said Vale's hands-on involvement is setting an example through the team. “He’s very strict and stern, but he gets his hands dirty,” Percat said. “He’s there loading the truck, he’s unpacking, he sets up our trailer for the drivers, the ice bath. “He gets his hands dirty and also calls the shots and makes sure the troops are going in the right direction.